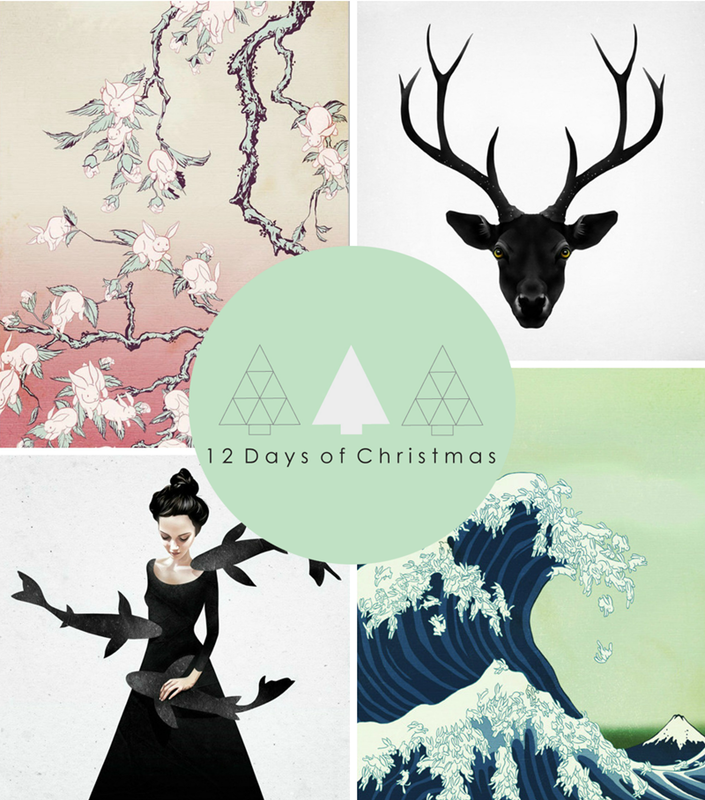 Hello, I'm back with yet another exciting offer for Day two of the 12 Days of Christmas series! 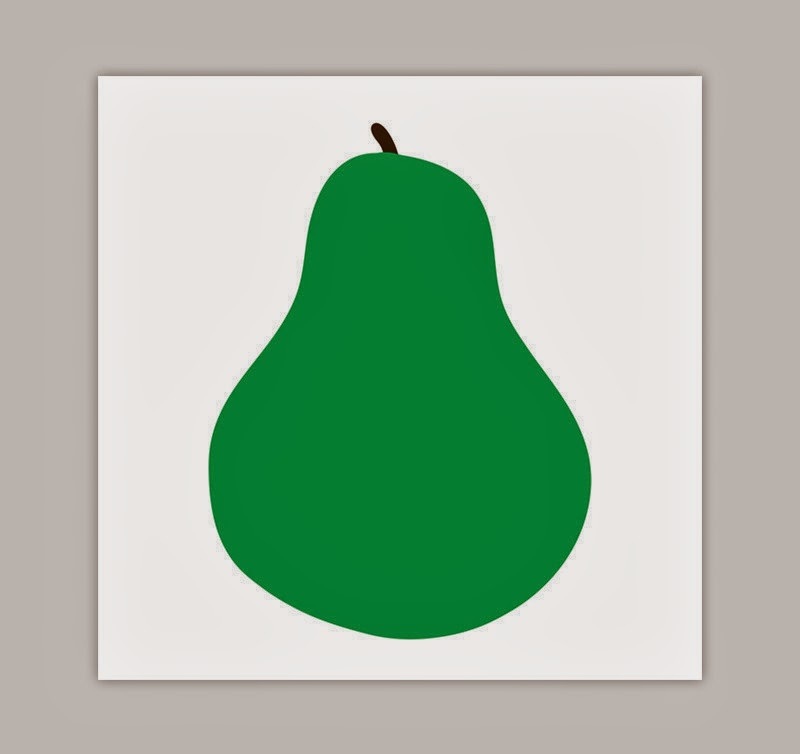 This one is from our friends at Pop Motif, a passionate team of art lovers who run an online art print store specialising in Vintage Poster Art, Pop Art, Urban Art and Contemporary Art Prints. Sourced from all around the globe, the collection includes some of today's most cutting-edge artists (see below), as well as some of the most legendary, such as Warhol and Picasso. Diverse and affordable, the range of prints on offer are growing, and today I wanted to share with you a few recent additions that have caught my eye. 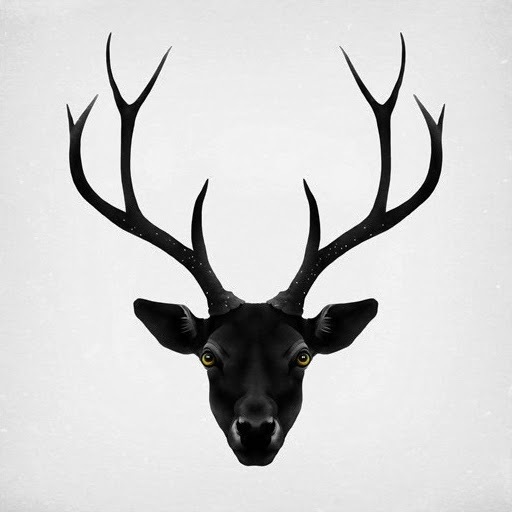 The first two are from the acclaimed London-based graphic artist and illustrator Ruben Ireland. I find his monochrome pieces really captivating. One of my top picks, and featured on the blog before, you may recognise The Black Deer print from the Pop Motif from ad banner on the side of the blog. 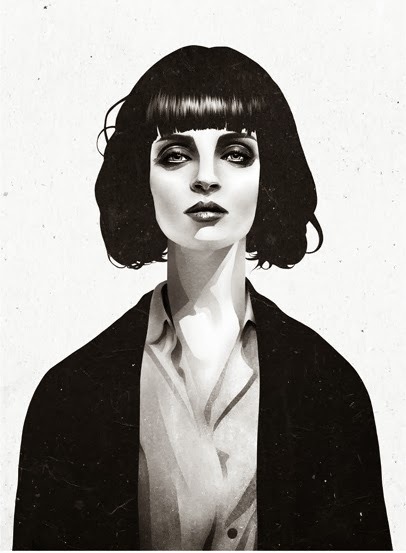 The second, Mrs Mia Wallace is also incredibly striking, and as with many of Ireland's artworks, it's the eyes that seem to draw me in. These next prints are very special, in that they have been designed exclusively for Pop Motif by Los Angeles based illustrator Ryan Beshara. 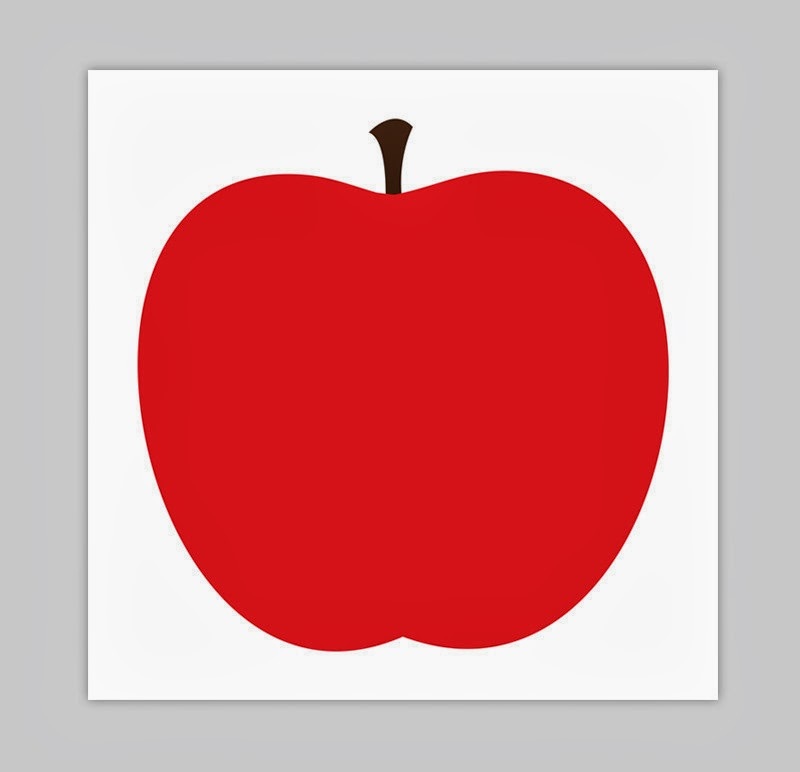 A bold accent piece for the kitchen or dining area, the Pear and Apple prints would also be a fun addition to any kid's room or nursery. Pop Motif are offering The Design Chaser readers an exclusive 15% discount on all stock! This promotion will be valid during the 12 days of Christmas series, so you have until Friday, the 13th of December (including that day) to take up the offer. Just enter TDC15 at checkout. Happy shopping!